Buy-to-let specialist lender, Fleet Mortgages, has returned to the mortgage market and announced a full product range and a number of new criteria enhancements. The announcement comes following a new long-term funding deal which will see the lender completing over £1bn in new lending. The lender also confirmed that it is also in progressed discussions with additional funders to secure further funding lines that will run alongside this. As part of its relaunched range, Fleet is offering new products across all of its three core areas – standard, limited company, and HMO/multi-unit blocks (MUB) – with rates starting from 2.69% and a rental calculation of 125% at 5.5% for all taxpayers. Product highlights of the new range include free and discounted valuation products for standard and limited company borrowers – available up to 75% LTV, the range includes a five-year fixed pay rate product at 3.59% with an ICR of 125% at the initial rate. Free valuations are available for properties valued up to £500k on selected standard and limited company two-/five-year products, while a discounted valuation fee scale is available for property valued greater than £500k. Portfolio lending has been increased up to £4m, with up to 75% LTV available on lending up to £2m, and 65% LTV on lending between £2,000,001-£4m. 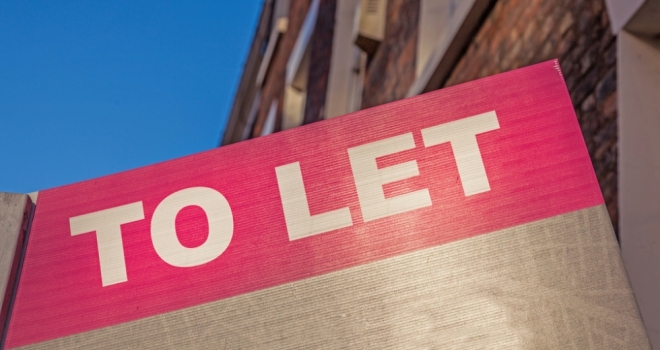 HMO lending – applicants now need just two years’ landlord experience. This was previously three years if they were a landlord of a non-HMO property. For local authority properties outside London and South East, the minimum valuation is now £75k – dropped from £100k. ASTs now accepted up to 36 months, where previously this was 24 months. All tenancy agreements over 12 months in length must have the standard UK Finance break clause. Capital-raising for Inheritance Tax and Capital Gains Tax will now be considered. Newly-converted freehold properties which have been converted into flats now qualify for loans up to 70% LTV – previously this was 60%. Pay rate rental calculations for individual and limited company products now 125%@ initial rate, previously this was 135% at the initial rate.